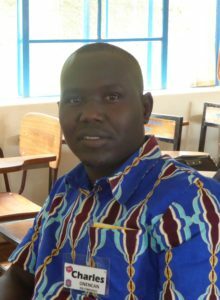 “I am a transformed leader” is the testimony of Charles Onencan, who works at the Centre for Peace, Education and Development in Uganda. Charles had just completed the first semester of DAI’s MA in Organisational Leadership Course in which he had studied the “Introduction to Servant Leadership: being the leader God wants you to be” course. This was the newly revised course, written by DAI’s Jane Overstreet and John Rogers, which had been launched in Uganda in August 2017 and which is now being used across all our MA programmes in English. We now want to make this revised course available to our MA students in Francophone Africa. 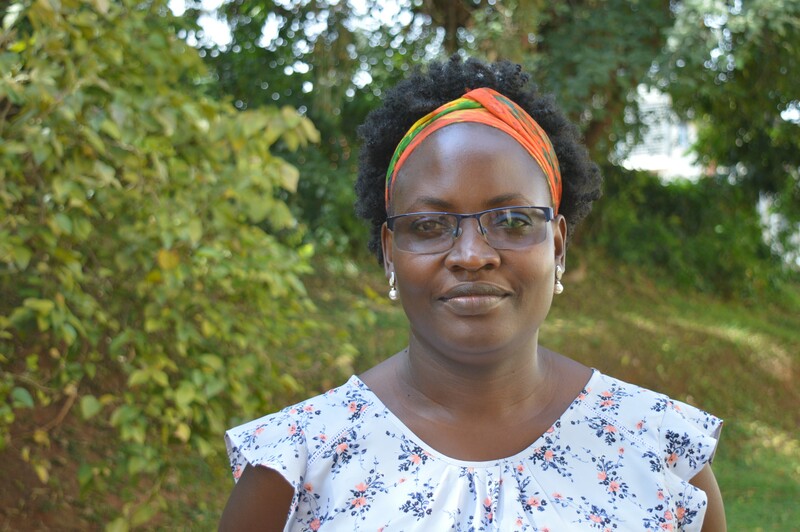 Jacqueline Mirembe, another member of Uganda group comments “the course manual is structured in such a way that at the end of each unit I had to complete a personal leadership growth plan, which required me to reflect on what I had learnt and how I plan to implement it in the future. Throughout the course, there is a deliberate effort to help the individual through deliberate implementation”. And Mary Kwaje, who works for Norwegian Church Aid in South Sudan, testified that “it developed my own abilities as a leader by helping me to understand myself and the gifts that God has given me and has empowered me to become a more effective leader. It has exposed me to what I feel is an inadequate and non-Biblical mode of leadership that is too widespread in our region”. It is clear that the revised course is having a profound impact on the approach to leadership of the students who have gone through the course. But it’s only our English-speaking students who are able to benefit from this major revision of the course. 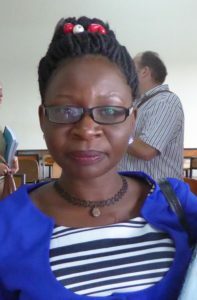 Jean-Marie Nkonge, DAI’s Director for the MA Programme in Francophone Africa is asking for French-speaking African students to have the opportunity to benefit from this major course revision of the Servant Leadership course, as well as from the many course revisions in the English version of the programme. He says, “we want to be able to offer the same versions of the course as are offered in English”. Translating the Servant Leadership course into French will cost £3,000, and we already have the promise of a matching grant, so if we can raise £1,500, the project can begin! We have someone lined up, who has done a great job in translating other courses for us. So, would you be able to help us aim for the £1,500 we need to translate the Servant Leadership course into English? A gift of £9.00 would enable us to translate a single page, while a gift of £273 would enable us to translate a course unit. You can either e-mail us (dai-uk@daintl.org) to ask how you can donate through a bank transfer or send your gift direct to us at DAI UK, 7 Cherwell Close, Abingdon, OX14 3TD (cheques payable to “DAI UK”).